Our 126mm rubber cap cover has a diameter of 126mm. Use these with our 126mm Neodymium and Ceramic pots for the best fit possible! 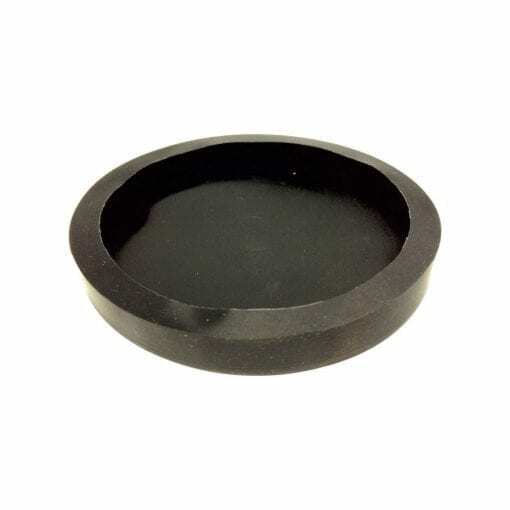 In order to provide a layer of protection for our Pot and Holding magnet range we have made available a range of high strength, durable rubber caps made or quality rubber. 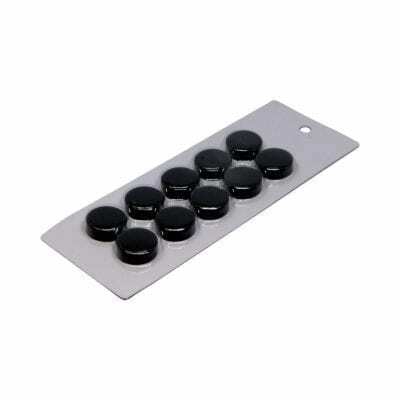 These rubber caps are designed to provide a layer of protection for both the magnet and the surface they are being applied to. Protect your investment by using our caps to protect sensitive areas such as paint on cars and buildings. Use these inside or out. Our rubber caps are weather resistant and will stand the test of time! Please note that using a rubber cap cover will create an air gap between the magnet and the application surface. As a result the pull force of the magnet will not be as strong compared to placing the magnet directly on the application surface. If you require a pot or holding magnet to have a rubber cap and you require a minimum pull force, we recommend that you use a larger pot or holding magnet than you would normally need in order compensate for the loss in power due adding to the rubber cap.